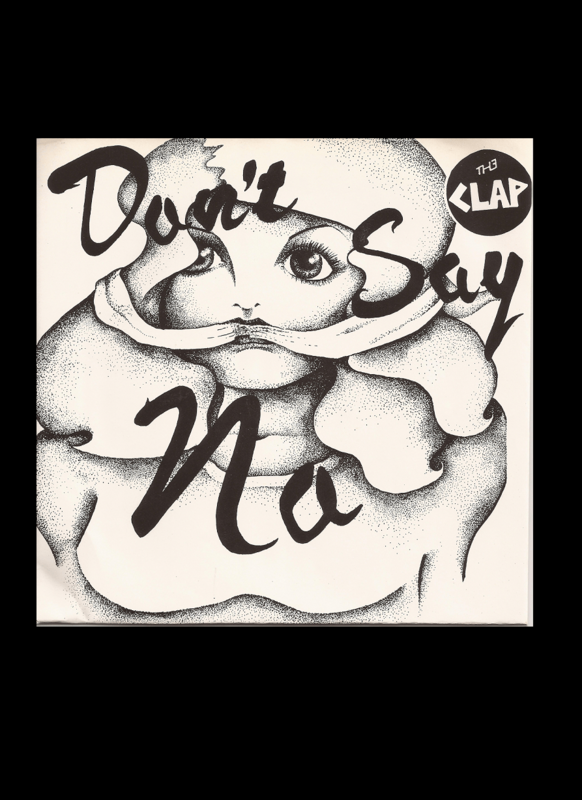 THE CLAP was formed in the spring of 1978. 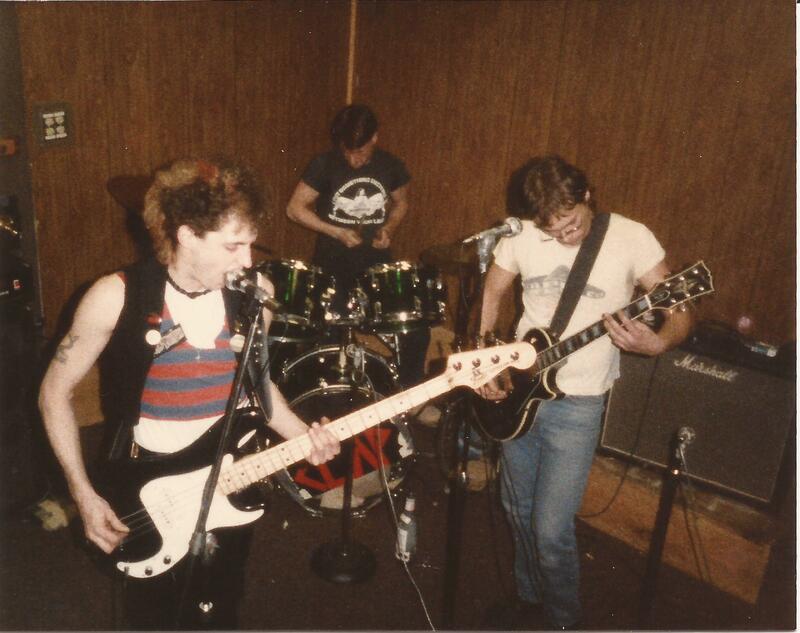 Johnny Loftus on Bass,Mike Rex on Guitar and Robby Brungard on Drums. 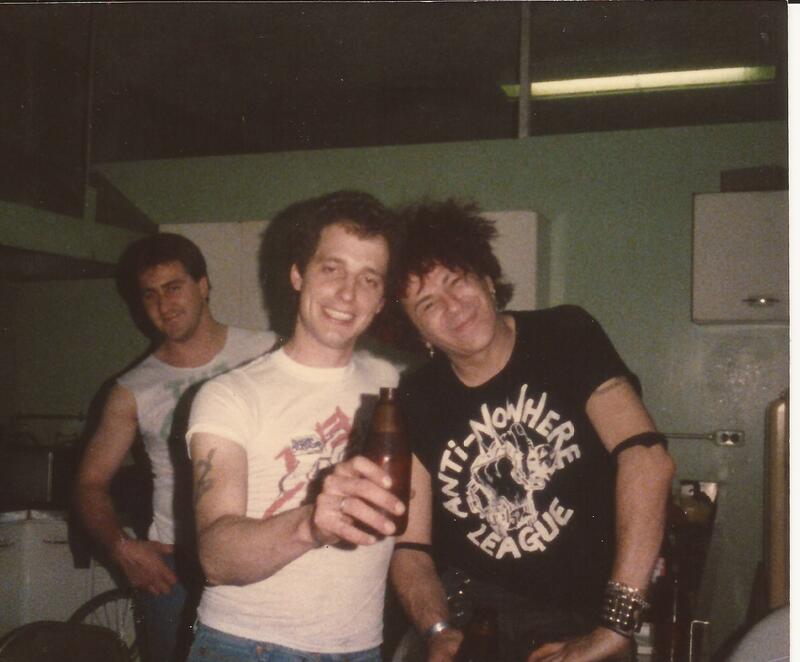 They were a very important chapter in the Lehigh Valley’s punk history. 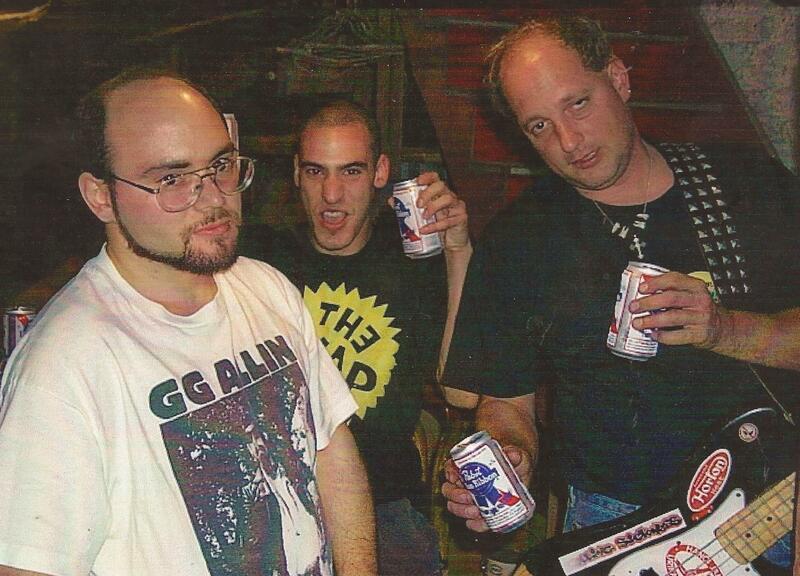 Considered pioneers in that they were one of the first punk bands in the Lehigh Valley. 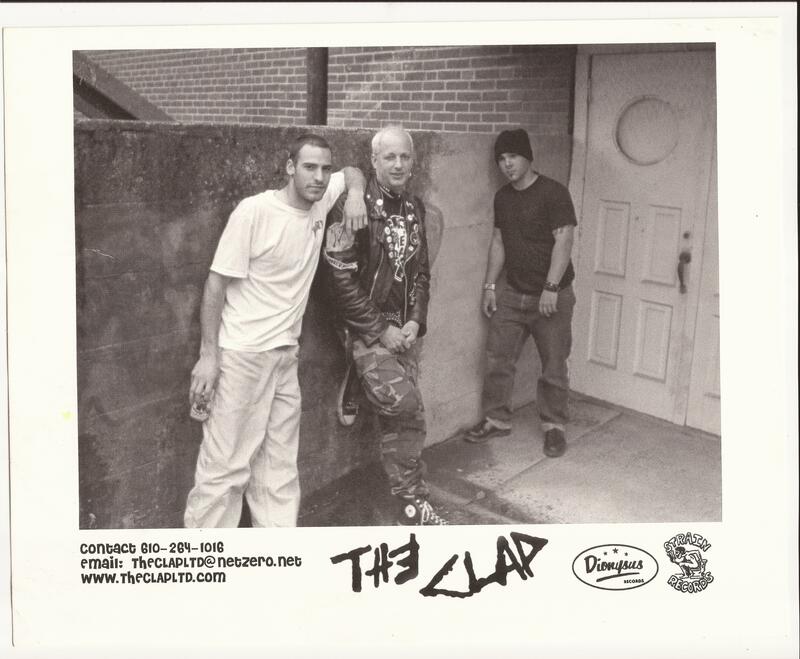 Inspired by the New York and British punk scene the clap appeared on the scene with an explosive punk style.Their first show was a talent contest at Catasauqua High school, They took first place and won $50.00. After that they started playing shows at local clubs and events. 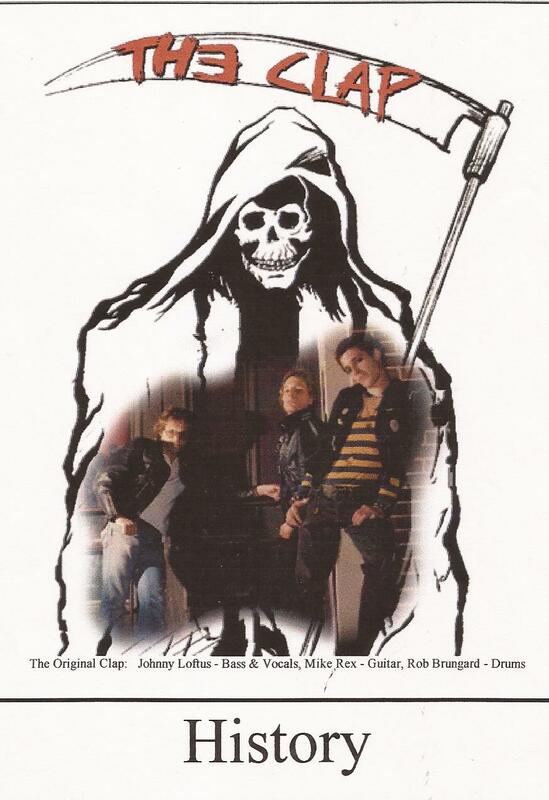 they picked up a manager Dave McQuillen and started clap unlimited and Booking the band at local venues with punk and new wave acts like 999,4 out of 5 doctors,the hitmen,the fast,the Reds and many more. 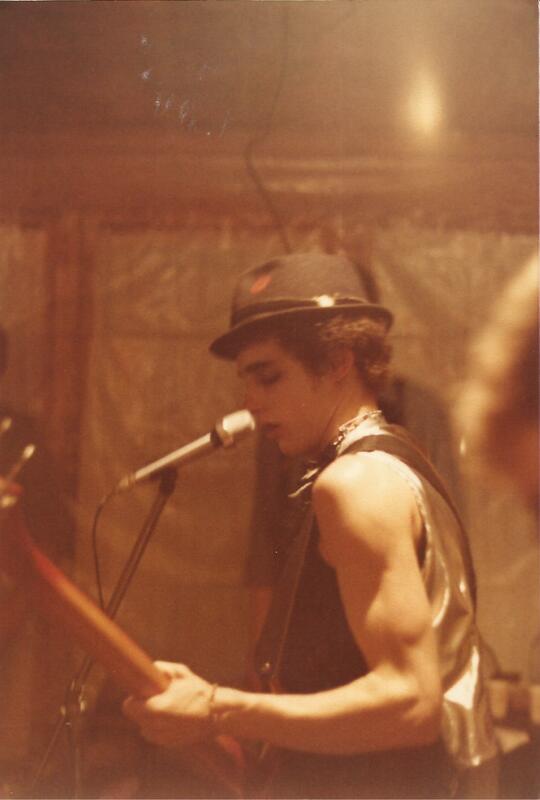 Also at this time the band started playing colleges and bigger venues. The Band went through some rough times in 1983 & 1984.Mike The Guitarist had to have several operations on his stomach valves. The deaths of band members close family,Drug addictions. there guitars were even stolen at a show we played with the Cramps.It took a year and a half to recover the guitars (they were stolen by the bar owner).Even through hard times the band stuck together playing show and writing new material.In 1983 The Clap lost their manager and were on their own.They ditched the clap unlimited productions and Johnny started Strain Productions and became one of the Lehigh valley’s top promoters of punk shows along with Partners Johnny Generic,Scot Andrews and Ileen Bath They were the pioneers of the LVHC booking top named punk bands and forming a Punk huge scene in the Lehigh Valley.This gave THE CLAP the opportunity to Grow and open for such bands like: the UK Subs,999,suicidal tendencies ,DOA,the Dead Kennedy’s,raw Power,the Dickies, GBH and many many more. 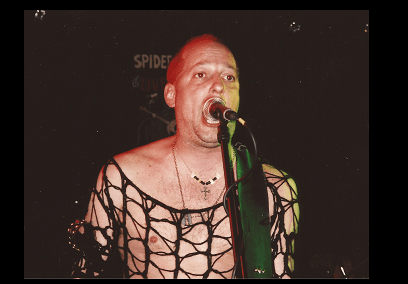 The Band continued playing through the 80’s and recording several more tunes one Skin Heads was to be released on New Underground Records. mates for the band THE CLAP. The Line up has changed many times from 1991 till now. the band has also done several U.S. tours and European tours. 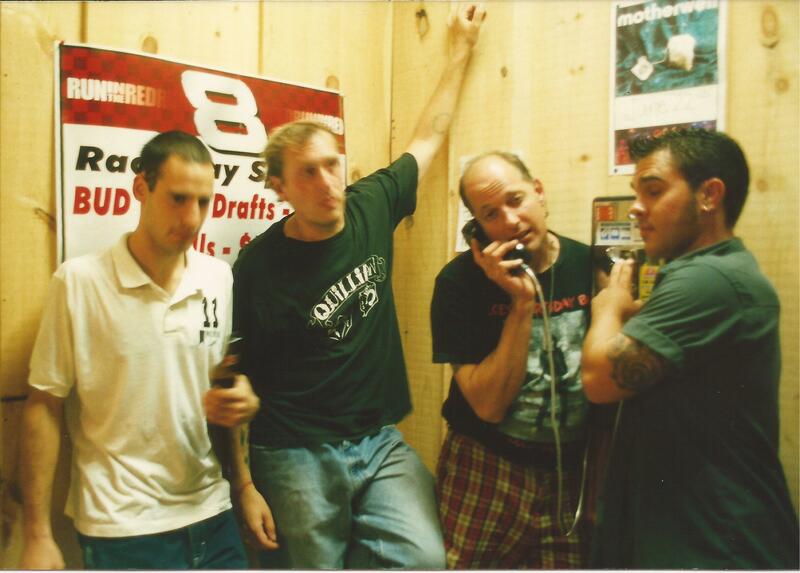 In 1998 Johnny and the Band recorded a CD of the bands early material called “CLEAN LIVING AND PENiCILLIN ” which sold out 1000 copies in 3 months. 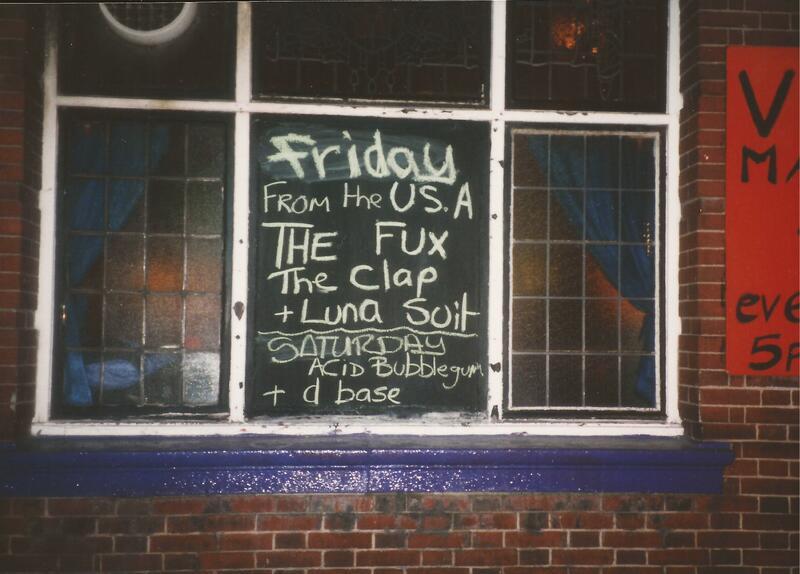 Then in 2003 they recorded and released the CD : IF LOOKS COULD KILL” which is still available now @ www.shutupstore.com the Band THE CLAP is also found on a number of compilation CD’s and records.We are currently working on new material to be released on vinyl. 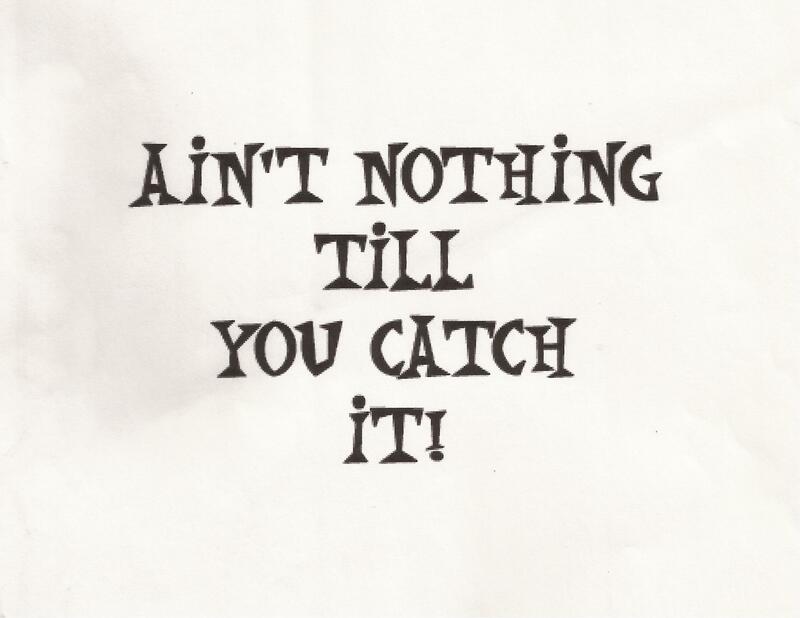 they are also playing shows and touring again ,chances are they will be coming to a town near you so come out and catch the clap.Also watch for their Fall tours with punk legends THE PORK DUKES and remember THE CLAP AINT NOTHIN TILL YOU CATCH IT ! !